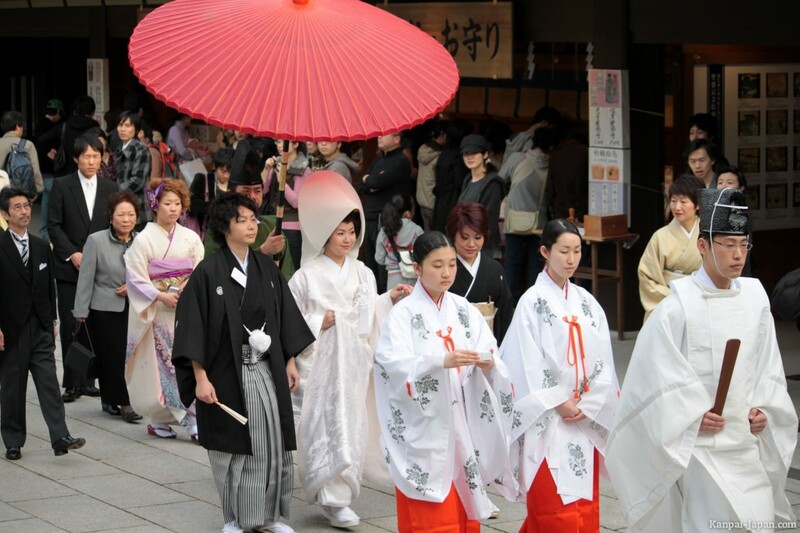 Many Japanese couples get married in a Christian, Shinto, or non-religious style. Christian-style weddings can be held in churches and Shinto-style weddings can be held in Shrines. Hotels offer ceremonies in all three styles. Many couples choose to have Christian-style weddings even though they are not Christians. 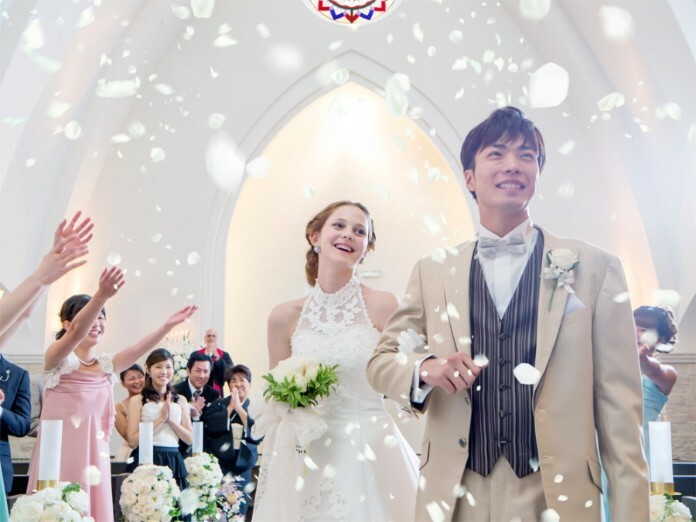 Christians-style weddings appear more fashionable than traditional Shinto-style weddings. A typical wedding has a ceremony and a reception. The bride often changes dresses, so we can see her in a wedding dress, a wedding kimono and a cocktail dress. After the wedding, many couples go on their honeymoons.